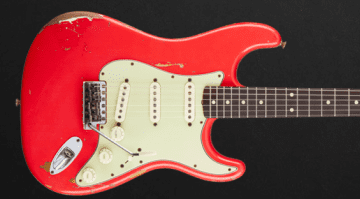 A UK Fender dealer has let slip on a popular guitar forum that the Fender Custom Shop are preparing to release a Gary Moore Custom Shop ‘Red Strat’ based on his famous ’60 / ’61 Fiesta Red Stratocaster. The original guitar was previously owned by Tommy Steele’s guitarist and Gary owned it from when he was in the Greg Lake Band. Greg apparently turned it down as “It was too tatty”; however, Gary played it and said it’s the one for him. 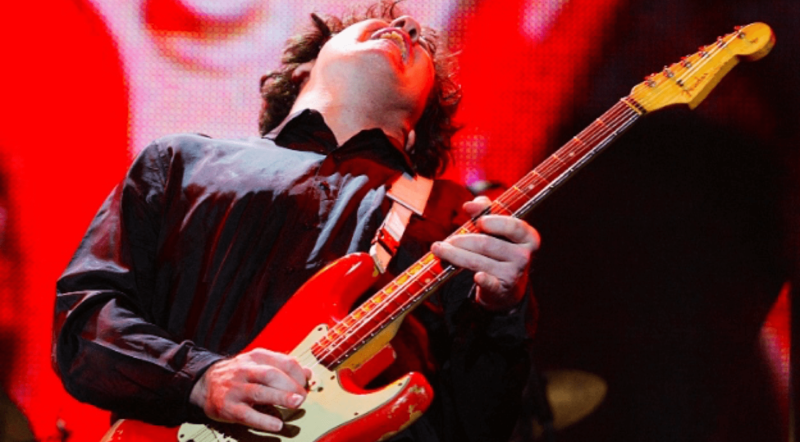 He was seen with the ‘Red Strat’ for a long time, especially through the eighties, yet a lot of younger players now associate him with being a Les Paul player, especially since ‘Still Got The Blues’ appeared. A lot of the more seasoned, die-hard Moore fans still know him for playing that Strat. Well, this rumour comes from a pretty well respected source (I won’t name them, as I don’t want to get them in any trouble), however it is on a public forum and you can go check it out for yourself. 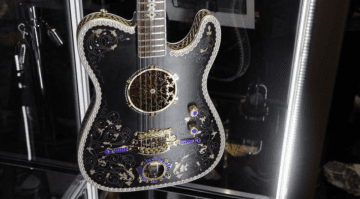 If the guitar does appear this year, which I am sure it will, a lot of players will be very happy with Gary finally getting a Fender Custom Shop Artist model as hopefully it will recreate all those famous dings and scratches of Gary’s original much loved guitar. The man was a much loved character, part of rock history and played some beautiful music in his time. It would be a fitting tribute for such a great musician. 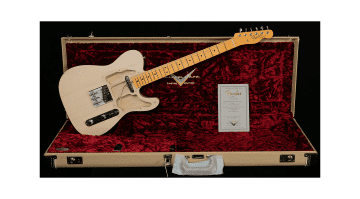 The Fender Custom Shop have done some really accurate recreations in the past with artists like Clapton, SRV and Gilmour. So I would like to see Gary honoured in the same way. For many of us he was a legend and you cannot deny he was a monster player, up there with the best in terms of technical ability and feel. 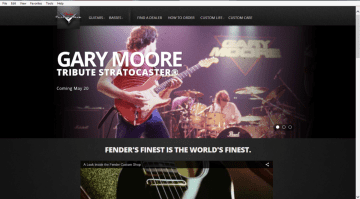 Fender Gary Moore Stratocaster finally released!